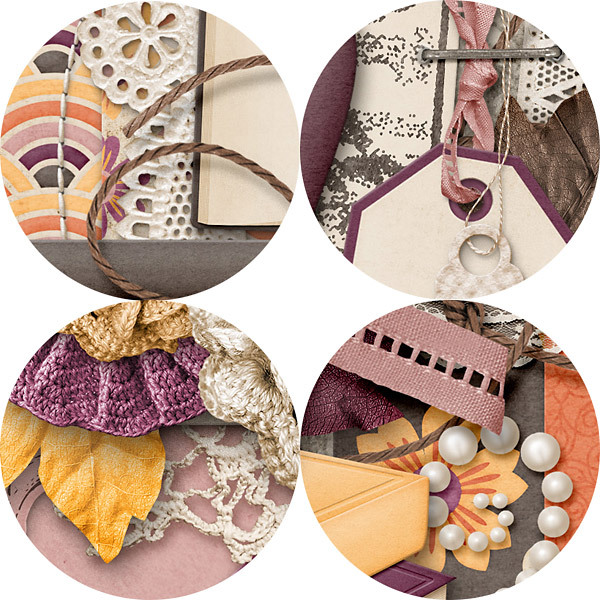 This is a Trio of goodies, 3 must have basic essentials in 1 great bundle for 1 great price! 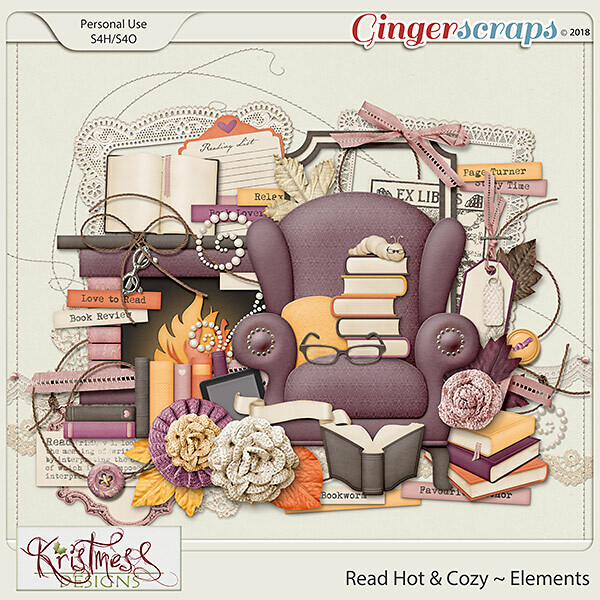 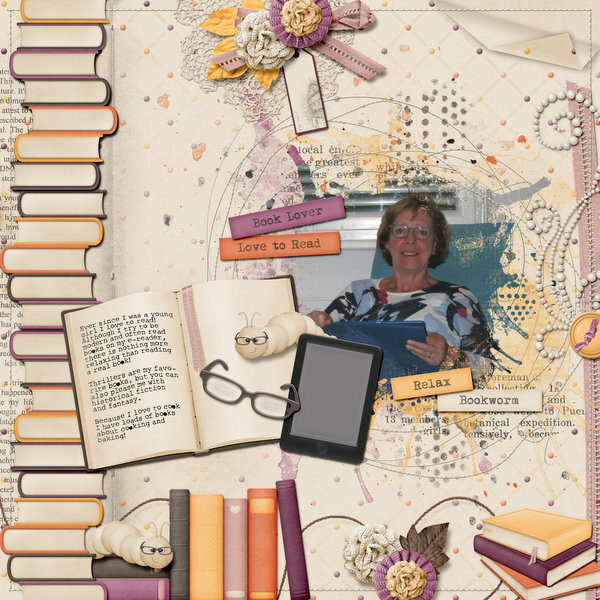 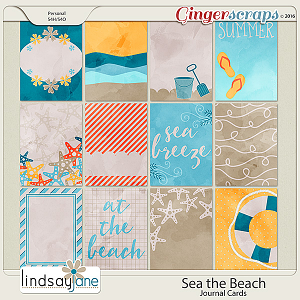 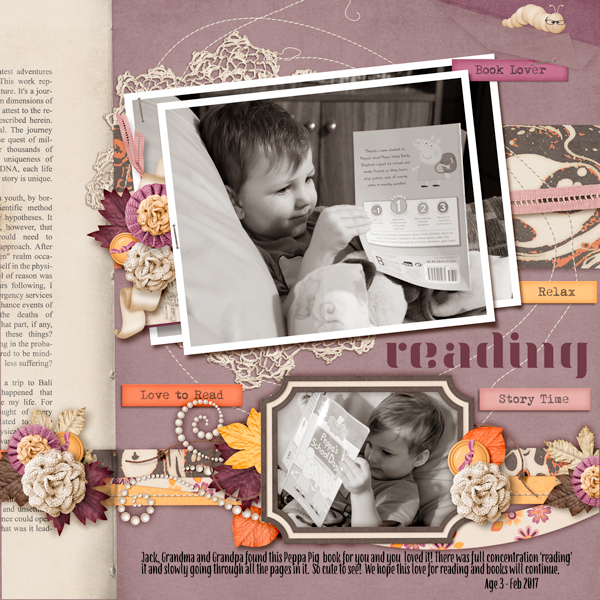 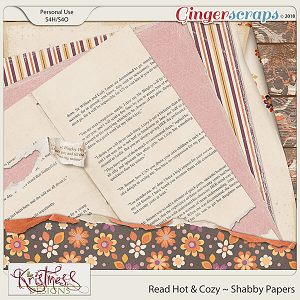 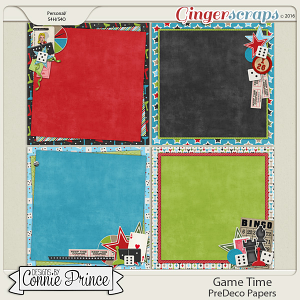 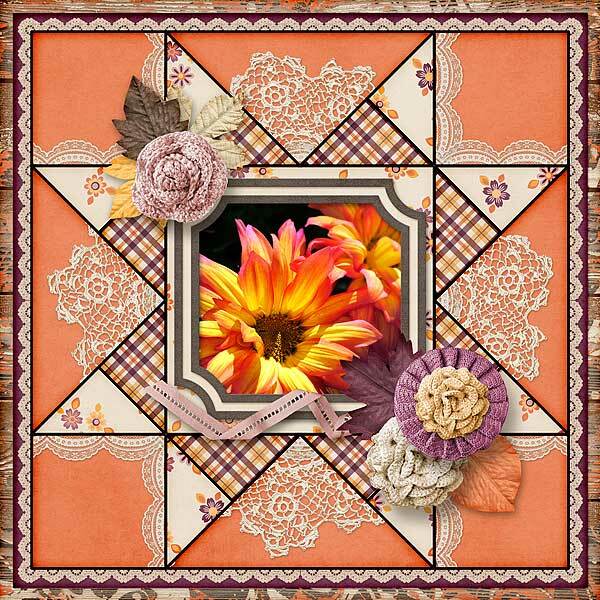 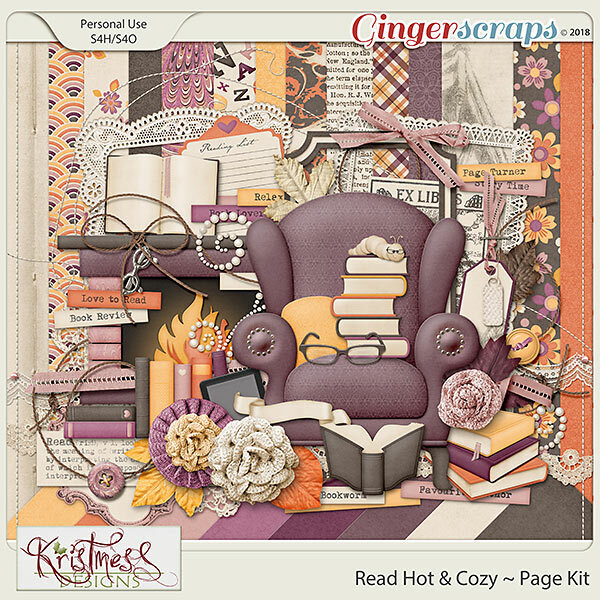 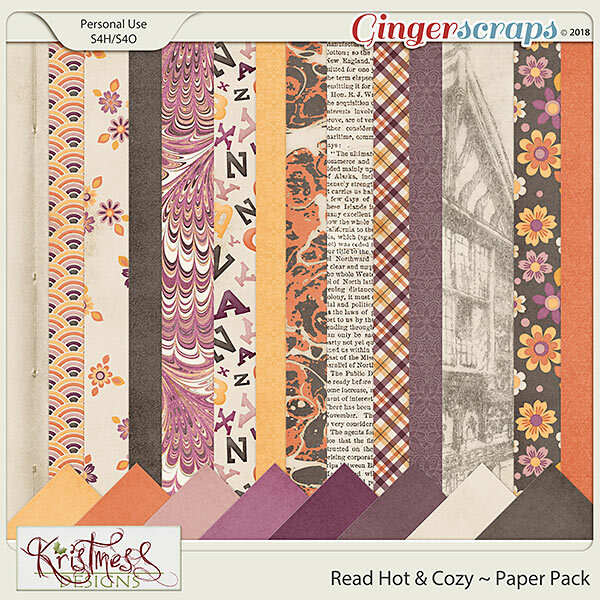 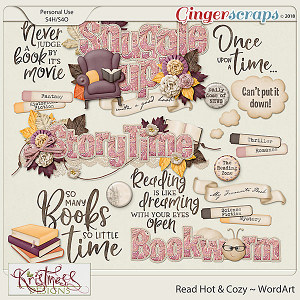 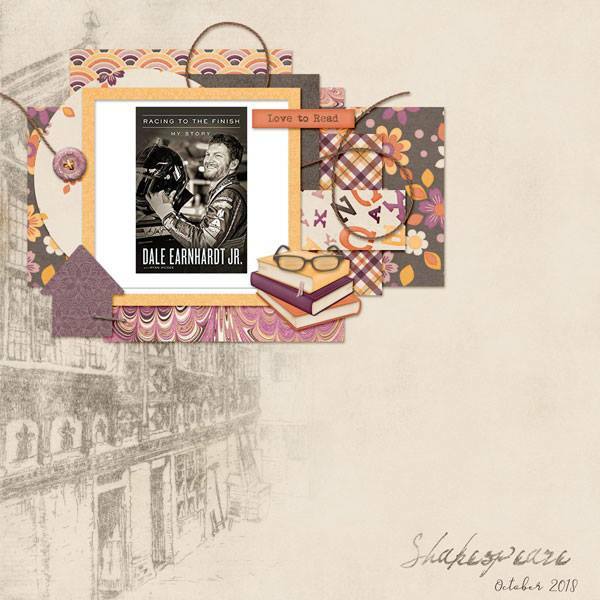 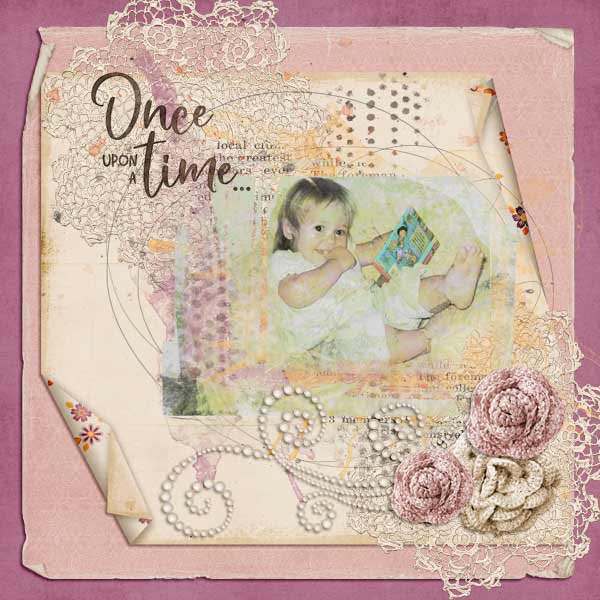 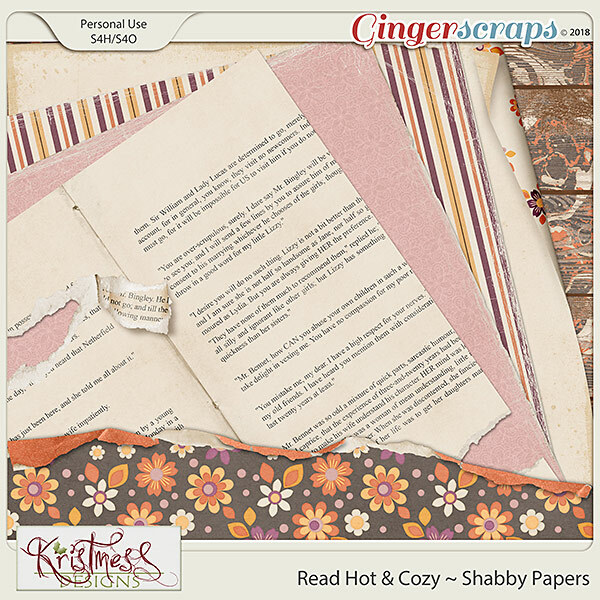 This trio includes my Read Hot & Cozy Page Kit, Shabby Papers and Alphabet. 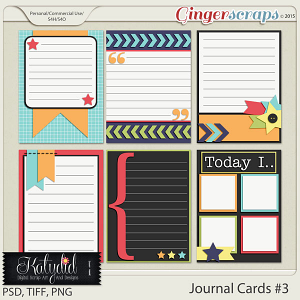 Discounted to an affordable price! 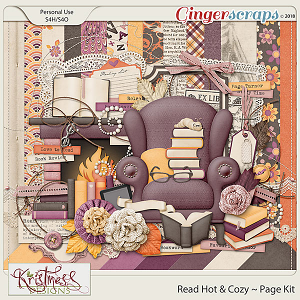 You may like to see the entire Read Hot & Cozy Collection.